Home > Free Aspect Dr kit at Cityskin Sydney in February! Cityskin has a special offer in February 2019 for all patients attending our new Sydney Clinic. Receive a free Aspect Dr Try Me Kit valued at $45 + goodies with any dermal filler, double chin or anti-wrinkle treatment over 25 units until February 28th 2019 ! One goodie bag per patient for the duration of the promotion. 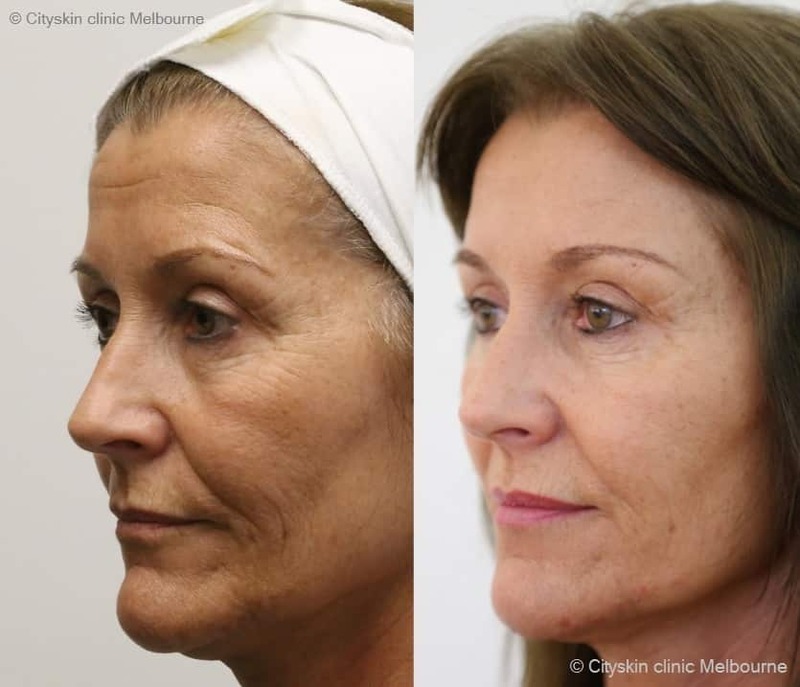 We offer anti-wrinkle, dermal filler and double chin treatments at Cityskin. Where is Cityskin Sydney located? 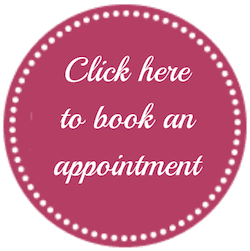 Click on the button below to book an appointment. Consultations are free and we have experienced practitioners. To receive your goodie bag make sure you have treatment before February 28th 2019. Free! We do not charge for consultations. Click here to find out how much anti-wrinkle, dermal filler and double chin injections cost at Cityskin. We do not charge a consultation fee at Cityskin. Anti-wrinkle injections can be used to treat lines in the frown, forehead, crows feet and much more. Click here to read our guide to anti-wrinkle treatment. Treatments cost from $4 per unit. One of our most popular treatments at Cityskin is facial / jawline slimming. Click here to find out all about how it works.